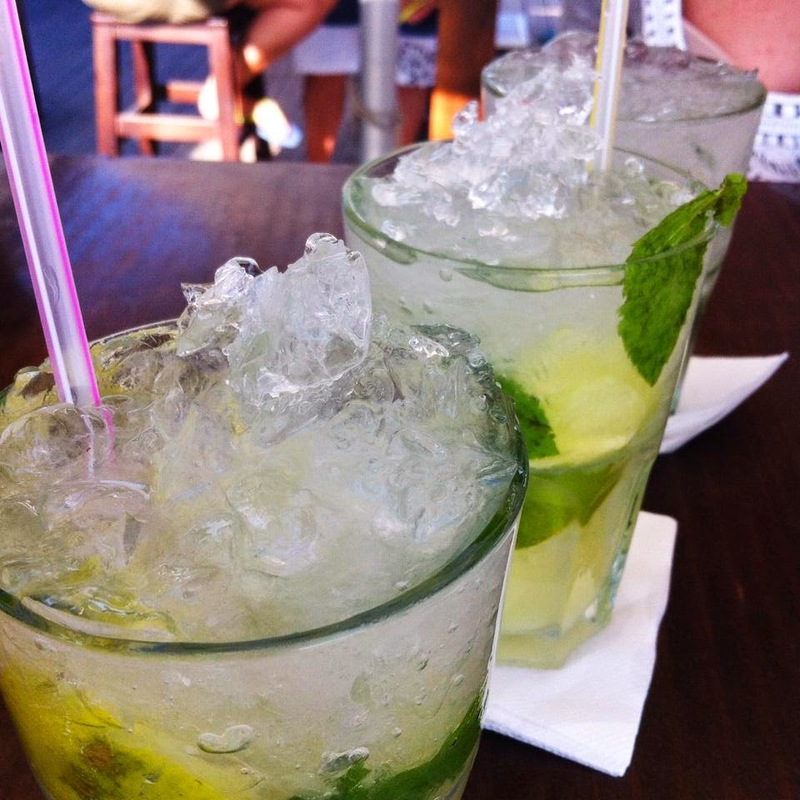 I have just finished having delicious mojitos at Hoyo 19, a beach bar, with my beloved “host parents” (feels weird calling them parents, they’re more like friends, but you know what I mean!) and I thought it’s time to write a new blog post. Do I have the best job in the world or what? A huge part of Granada’s population is students. Universidad de Granada (UGR) is the fourth largest university in Spain, enrolling around 88,000 students per year. It also has campuses in Northern Africa, making it the only European university with campuses in two continents (yaaaay - 50 points to Granada!!). Alongside that, Universidad de Granada is also famous in the Erasmus world. For those of you who don’t know, Erasmus is a program that enables students from all over the world to study or work abroad as part of their degree. Every year, over 2,000 European students come to UGR through Erasmus. 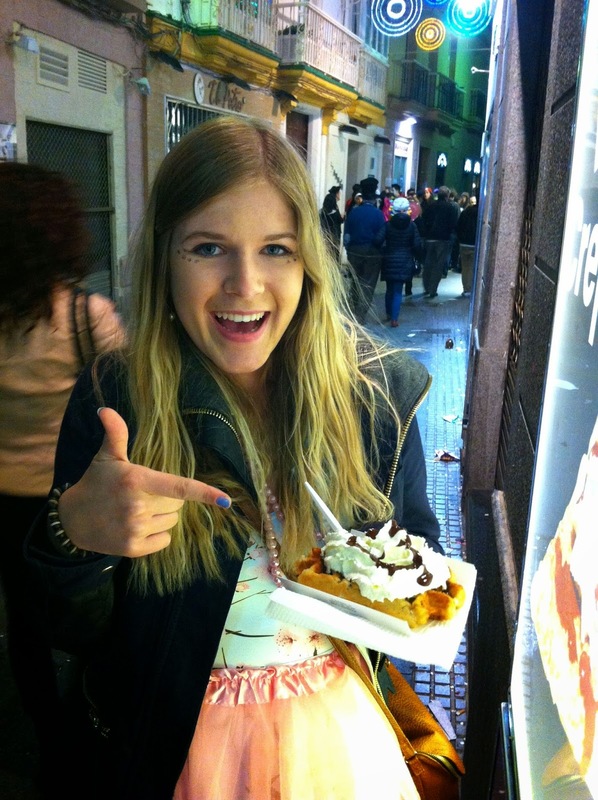 This makes Granada Europe’s #1 destination! How cool is that? I’ve met a few Erasmus students in my time here and everyone says that it’s an incredible experience. There are a few organisations that run trips for Erasmus students to go various places and do various things but, in my experience, you don’t have to be an Erasmus student to go. These are great as you get to see and experience more of the area where you’re living for pretty cheaply. I’d recommend these to any au pair also as you get to travel a wee bit, as well as meeting people in a similar boat to you. 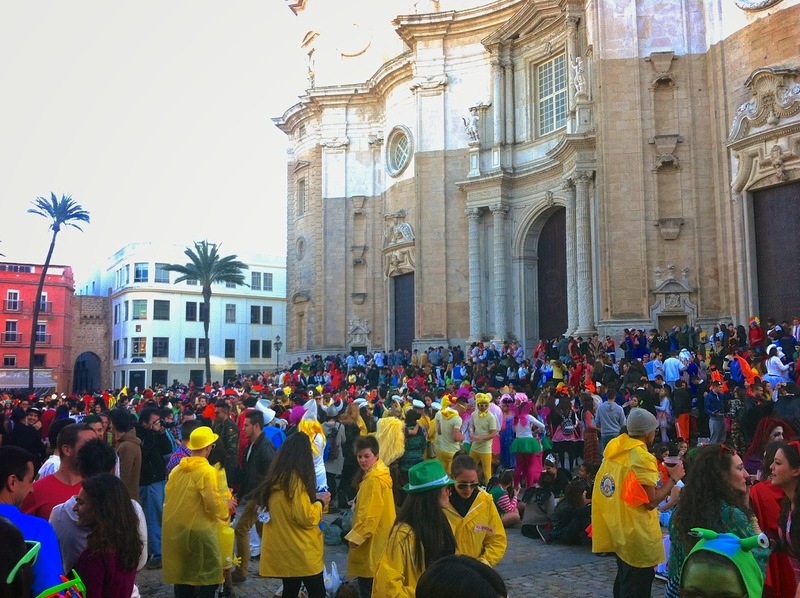 I went on one to the famous Cádiz carnival “Los Carnivales” in March of this year and it was so, so much fun! 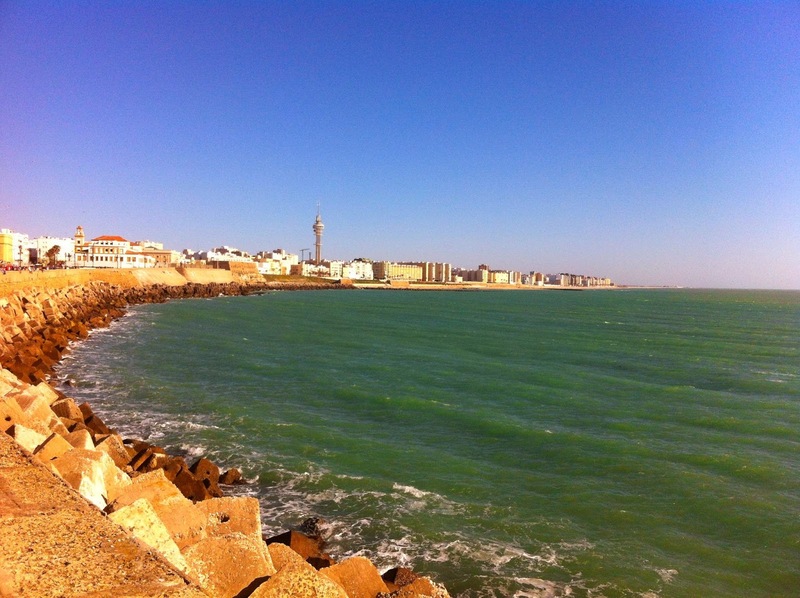 Coming into the city of Cádiz. 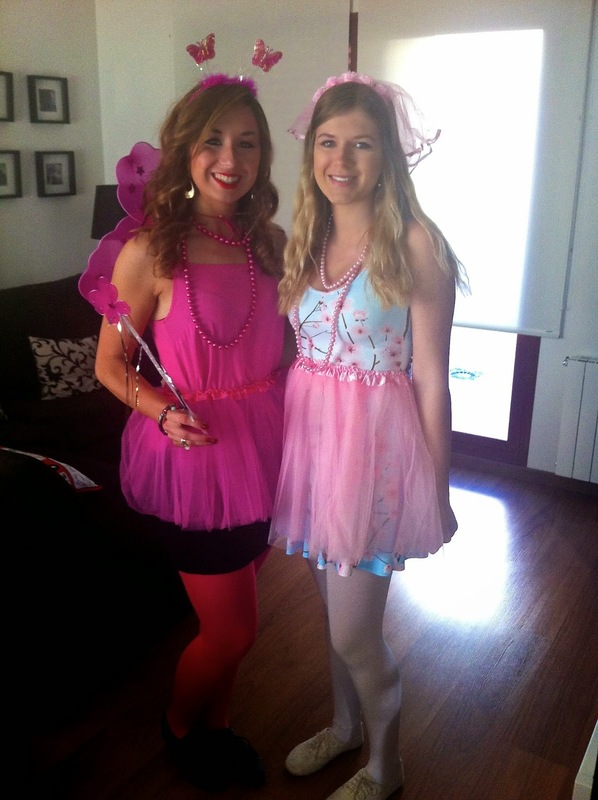 It's tradition to dress up, so here's Nicole and I ready to go on the morning of the carnival. Madness, and this was nothing compared to the night. 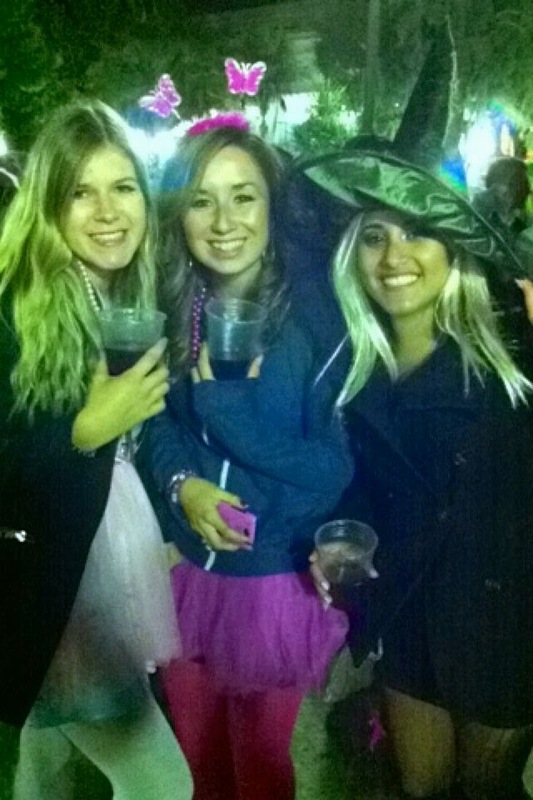 Los Carnivales goes for around ten days every year, and let me tell you – Spaniards know how to party! 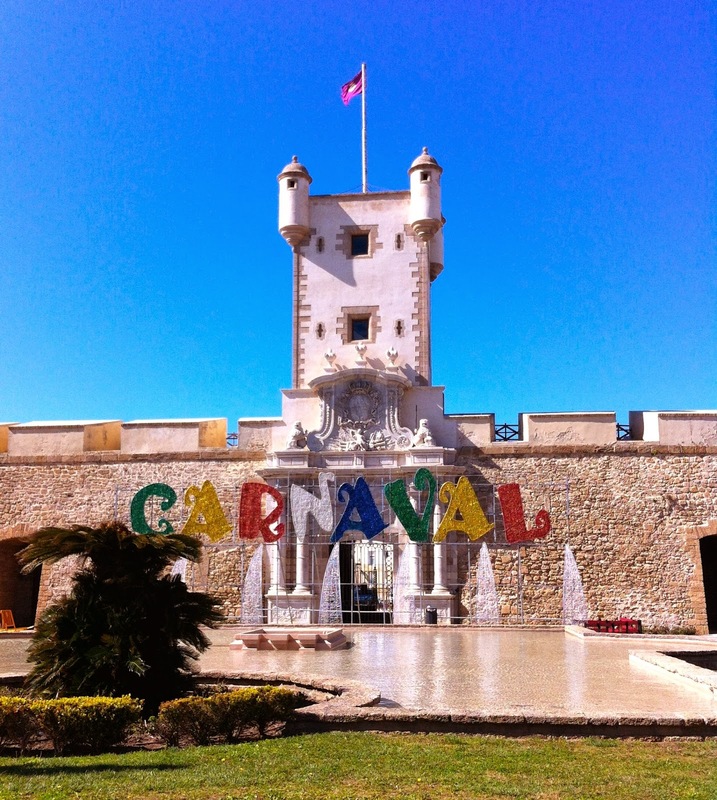 The carnival is most famous for it’s groups of performers called “chirigotas”. They act out skits, sing or just generally banter with a heavy theme of sarcasm and wittiness relating to current events. Of course, I couldn’t understand a word of it as it’s all in Spanish (very fast Spanish may I add), but apparently they’re incredibly clever and entertaining! Food was, of course, a large part of the carnival. Maci, Nicole and I at the botellón. 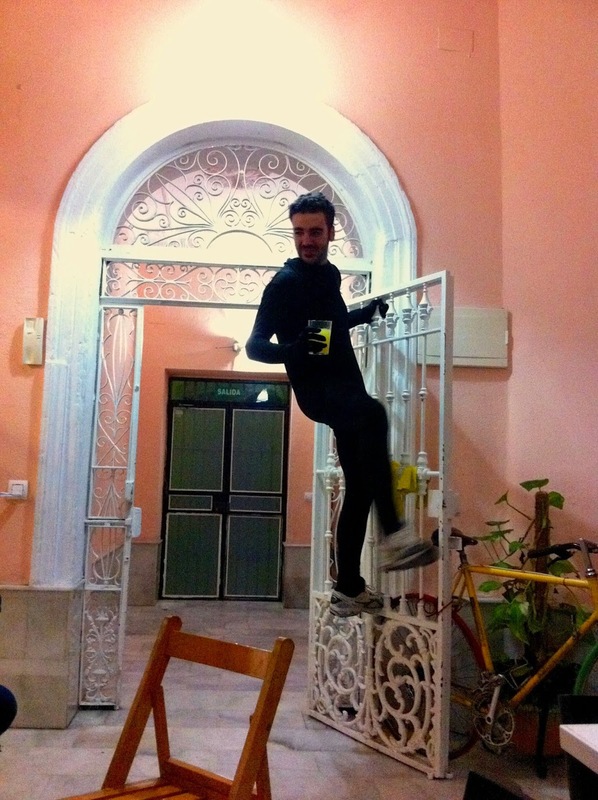 At one point in the night, we ended up at a 20-person flat with this guy thinking he was a ninja. For only €20, we got a return bus ride (about 4 hours each way if I remember correctly), lunch, drinks at the botellón (a typical Spanish drinking/socializing activity), and “travel insurance” (not really sure what that meant but it sounded good). My lovely Scottish au pair friend, Nicole, invited me after only knowing each other for a few hours and it was an incredible experience I will always remember! That’s all for now, thank you so much for reading my little blog! The next post will be about Flamenco and the Sierra Nevada - the last post of “Granada in under 1,000 words”.